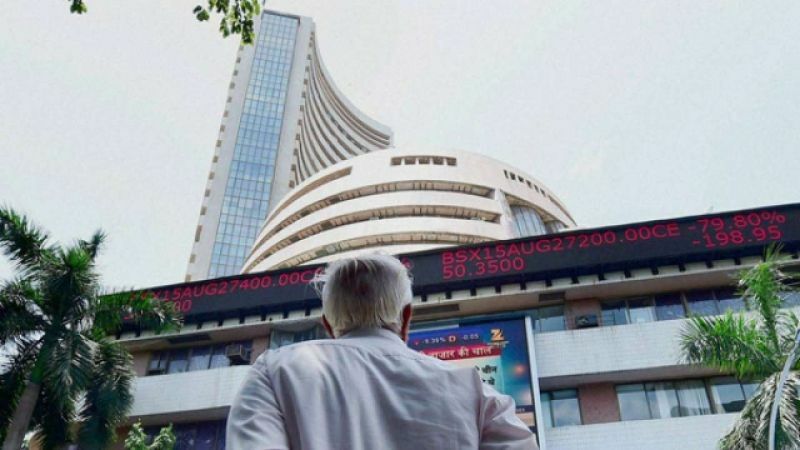 The benchmark BSE Sensex pared initial gains after hitting a record high of 37,876.87 in early trade today as investors turned cautious amid escalating global trade war concerns. The 30-share index rose 184.98 points, or 0.49 per cent, to hit a new peak of 37,876.87. Market sentiment, however, turned cautious as the index pared gains trading 40.13 points, or 0.11 per cent higher at 37,732.02 at 0950 Hrs. The gauge had gained 526.73 points in the previous two sessions. Sectoral indices led by metal, IT, auto, teck, consumer durables, realty and oil & gas were trading in the positive zone, rising up to 1.46 per cent. 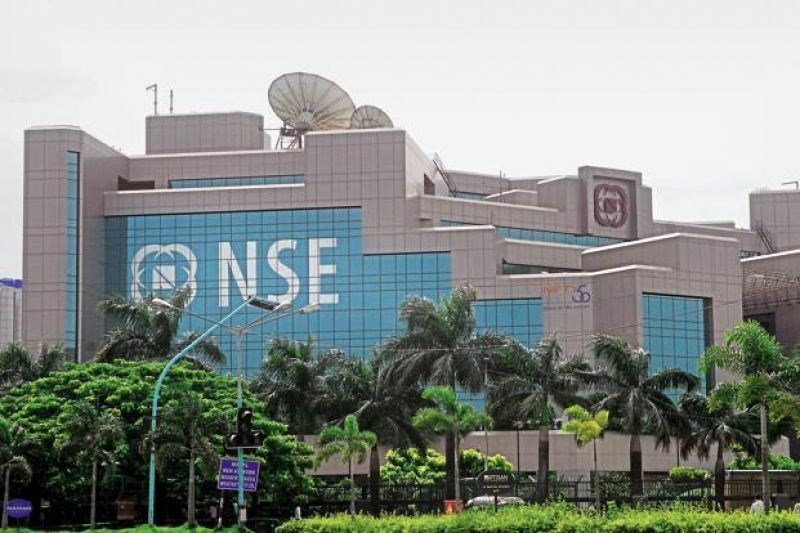 The NSE index Nifty too edged higher by 41.85 points, or 0.36 per cent, to scale a new high of 11,428.95. Prominent gainers in the Sensex kitty were Vedanta, Asian Paints, Tata Steel, Coal India, M&M, Wipro, Infosys, Bajaj Auto, Hero Motocorp, NTPC and Sun Pharma, rising up to 2.72 per cent. Top losers include Adani Ports, Bharti Airtel, PowerGrid, Kotak Bank, TCS and IndusInd Bank, falling up to 4 per cent. Foreign portfolio investors (FPIs) bought shares worth a net of Rs 248.709 crore, while domestic Institutional Investors (DIIs) made purchases worth a net of Rs 218.64 crore yesterday, provisional exchange data showed. Elsewhere in Asia, Japan's Nikkei was trading higher by 0.06 per cent, while Hong Kong's Hang Seng rose 0.25 per cent in their early deals. The Shanghai Composite index too was up by 0.24 per cent. The US Dow Jones Industrial Average ended 0.20 per cent higher in yesterday's trade.